Little Star was established in 1975 as a music publishing company and we greatly value the clients’ patronage. Thankfully, we frequently reach an agreement with a new publisher and/or a writer introduced by our current clients. We are an independent company, being proud and confident of our achievement and are making further efforts to serve our clients. On behalf of our clients, we do not hesitate to take care of their requirements so that they can focus on matters of higher priority. As the lines of work, we register clients’ work one by one with JASRAC that entrust us. When the clients’ work is aired on TV, radio or any broadcasting etc., a copyright fee incurs. After distributing this copyright royalty from JASRAC to us, we in turn redistribute it to the clients concerned . Our main responsibility is to register the work and redistribute the royalty. Regarding our other duty, we license a user to utilize our song on behalf of our publisher and/or writer, or we respond to inquiries or request an investigation from the clients. We are always making utmost efforts to be update for the clients. We constantly check their websites and collect their information. If there is any new song information, we obtain confirmation ASAP without fail. 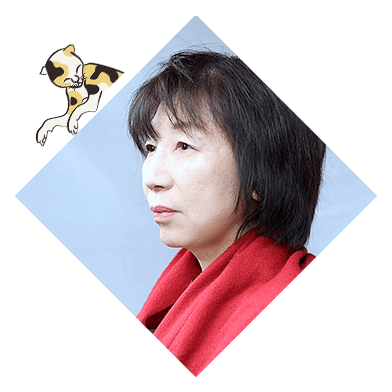 We have tie-up publishing companies in European and S.E Asian territories and it is possible to represent the copyright of the works in those territories. As one of the merits of an independent company, we are active and our motto is “carry out quickly what we think is good”. Above all, we love music and we highly value and proudly represent our clients’ songs. 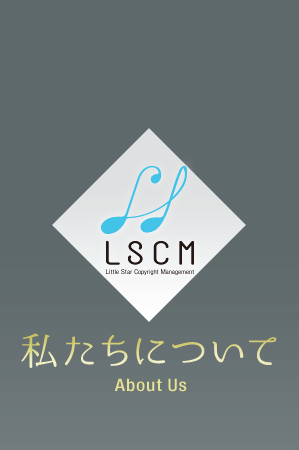 Little Star Copyright Management is a music publisher, representing a copyright on music for more than 40 years. We work for and with writers and publishers as a primary assignment. 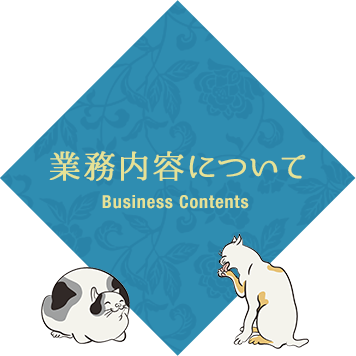 We sincerely wish to be of assistance to them in an independent publishing company’s own distinctive way. Despite the current music business situation, we are trying our utmost for our clients with our firm belief.“Music is Forever” Thank you. 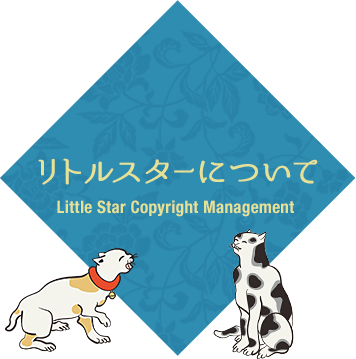 Little Star Copyright Management Inc.